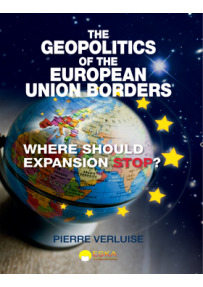 - How far does the European Union still plan to expand? - What relations does the EU now entertain with the Eastern countries that were so recently perceived as enemies? - How is the EU organizing its relations with the South? Europe’s geopolitical configuration is no longer that of the Cold War period. The enlarged European Union is already envisioning a further extension of its frontiers with new accessions. 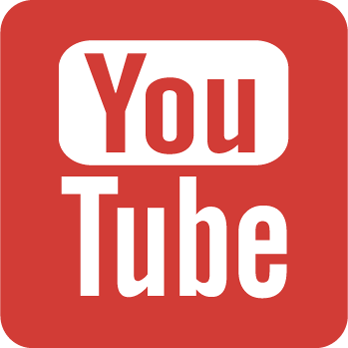 It is important to know which of the applicants will join the party. 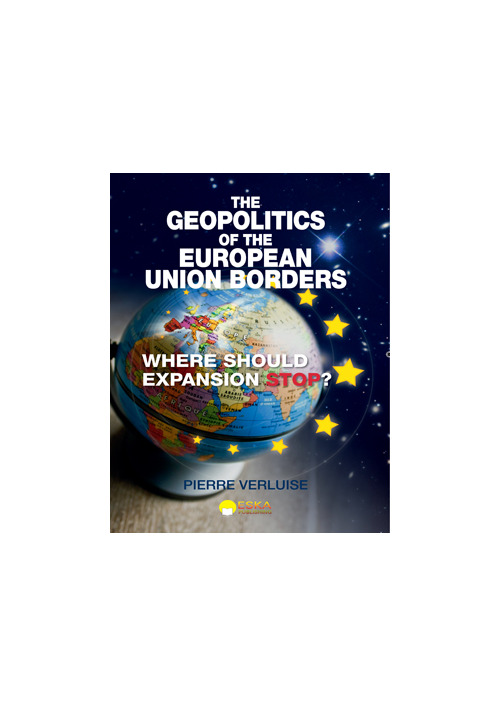 Director of the geopolitical Web site Diploweb.com and Director of Research at IRIS, Pierre VERLUISE closely monitors the development of the European Union and its borders. He is a lecturer in geopolitics at the Sorbonne and at ISIT. He founded the seminar on European geopolitics at the French “War College”. He is Distinguished Professor of Geopolitics at GEM and associate researcher at the University of Quebec Montréal (UQAM) where he brings his expertise to the Raoul Dandurand Chair.